Since the death of her military husband, two years ago, single mom Christine White has struggled to get by. By throwing herself into her work as a Chicago copywriter, she's managed to keep food on the table but has gradually lost sight of what really matters, like building a bond with her four-year-old son. When Christine's best friend insists she spend Christmas in Vermont so she can get her life in order, Christine initially resists. 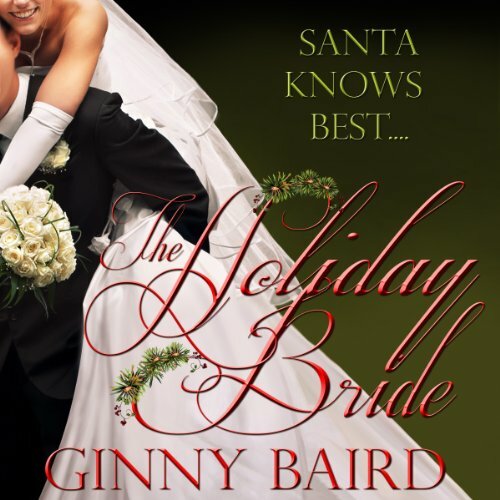 Little does she know she's in for a memorable holiday that will reignite her faith and reawaken her heart. Single mom Carol Baker has the goal of providing an old-fashioned, white Christmas for her two kids. She's been divorced and the kids' dad, sadly, hasn't been the most attentive father. So, Carol takes her crew to New England, hoping for a happy holiday and a chance to make her small nuclear family feel whole. Little does she know that a series of mishaps and adventures will land her in the handsome innkeeper's arms, and cause her to rethink the meaning of faith. Three years ago, Sarah Anderson made a terrible mistake. After one too many glasses of champagne at her best friend's wedding she woke up in bed with the best man. To make matters worse, he ran out on her and she never heard from him again. 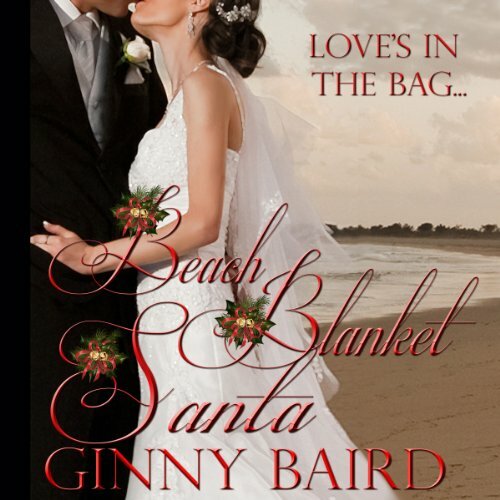 When Sarah's gifted with Christmas week at her best friend's beach house, the last person she expects to run into is the handsome heartbreaker. But it appears fate has ensured a mysterious double booking, and he was given a key to the same place. Nikki Constantino has a big problem. Her great-aunt Mallory left her with a wad of cash, which she'll inherit under two conditions. The first one is she's got to marry within eight weeks. 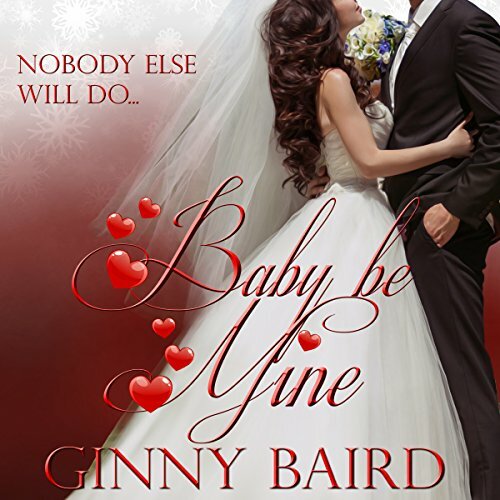 With family pressures mounting and her job on the line, Nikki's just desperate enough to want to honor her late aunt's wishes. Lucky for her she can enlist the help of her best friend. But as she sorts through the candidates, could it be that the guy for her is the one she least suspects? 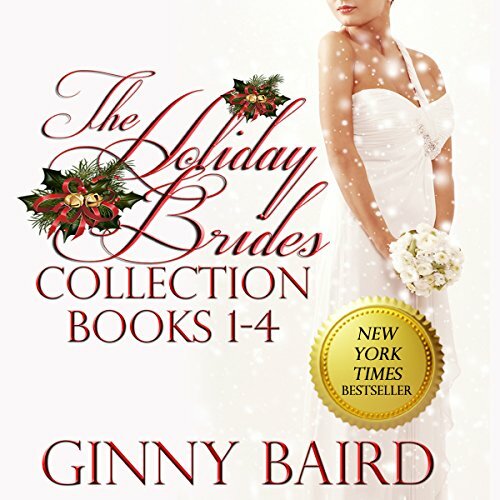 Four heartwarming romances filled with holiday spirit: Christine gives love a second chance in snowy Vermont; widower William is startled when Santa delivers a new mommy; single mom Carol discovers a winter wonderland in Maine; and Matt and Sarah find each other again by the North Carolina shores. 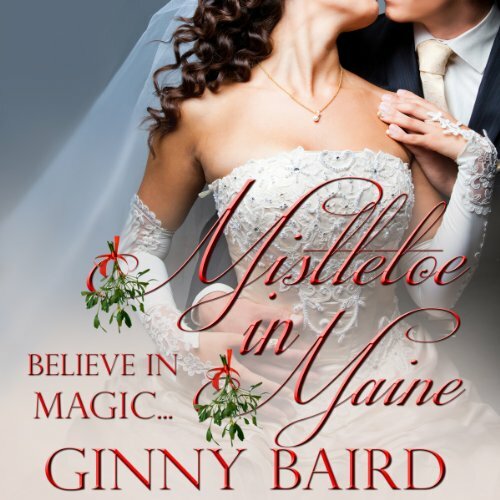 These sweet holiday stories will have you laughing and sighing, and once again believing - in the special magic of Christmas.